SUMMER CAMP . . . WOW! What a Concept! 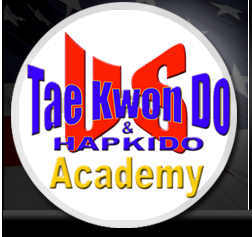 Martial Arts Classes Everyday, Bowling, Swimming, Movies, Theme Weeks, Competitions, Parks, Library Functions, and more! 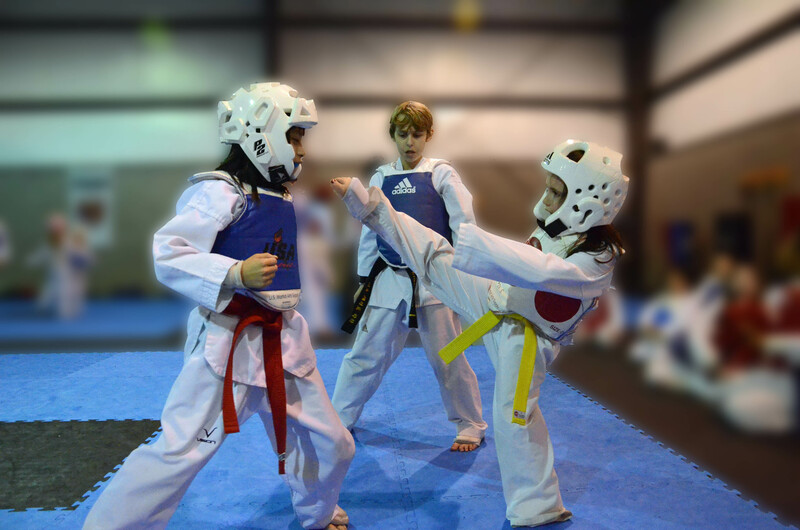 Taekwondo Classes Daily, Sometimes Outside! 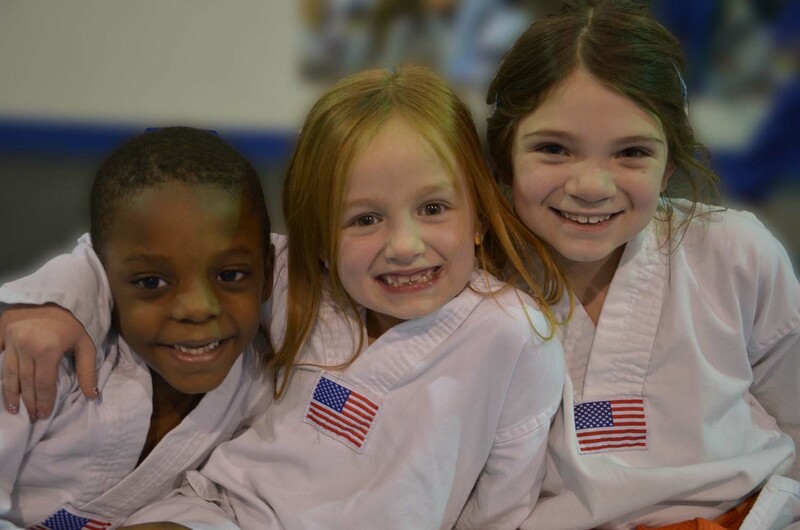 Summer Camp is Available ALL Day ALL Summer! Discounts for More than One Child. 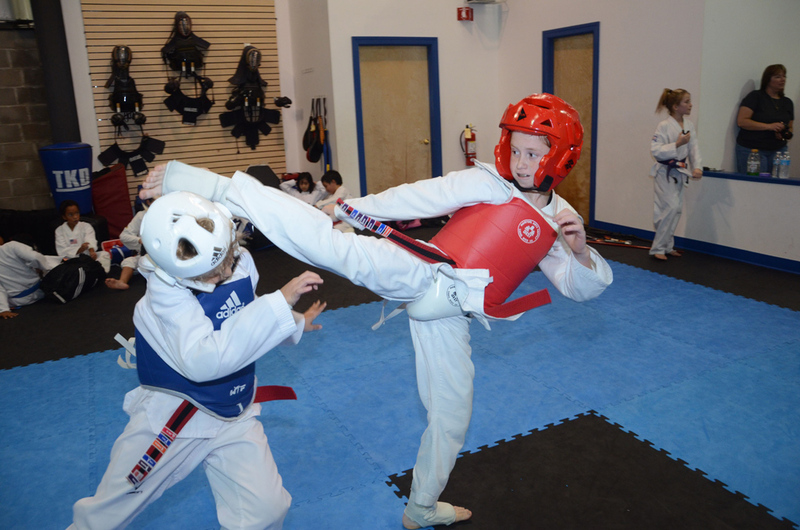 Other Camps Available During the School Year . 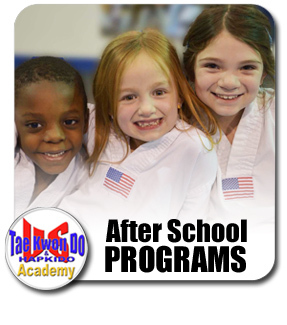 . . See Our After School Program for Details!